Dee requested no funeral services. The Price-McElroy Funeral Home in Kenton is assisting the family with arrangements. Delores Ann “Dee/Snookie” Noel (Stephenson), age 80 of Forest, passed away peacefully on March 26th, 2019 in Kenton, OH. She was born to the late Reese Dee Stephenson and Ethel Ramey in South Portsmouth, Kentucky on January 13, 1939. Dee married the love of her life, Floyd Louden Noel, on February 9th, 1957 and was happily married for 34 years. Floyd preceded her in death on September 24th, 1991. Dee worked as an ICU nurse at Good Samaritan Hospital in Sandusky, OH for 13 years. She then worked at Riverview Nursing Home in Oak Harbor, OH for 10 years. She moved to Forest, OH in 2008. Dee is survived by her brother Reese (Barbara) Stephenson; her three sons: Floyd (Rhiannun) Noel, Tom (Sheila) Noel, and Doug (Amy) Noel; her 5 grandchildren: Floyd III (Rebecca) Noel, Heath (Corey) Noel, Jennifer (Chris) Gregory, Brandon (Amber) Noel, and Chloe Noel; and 13 great-grandchildren. 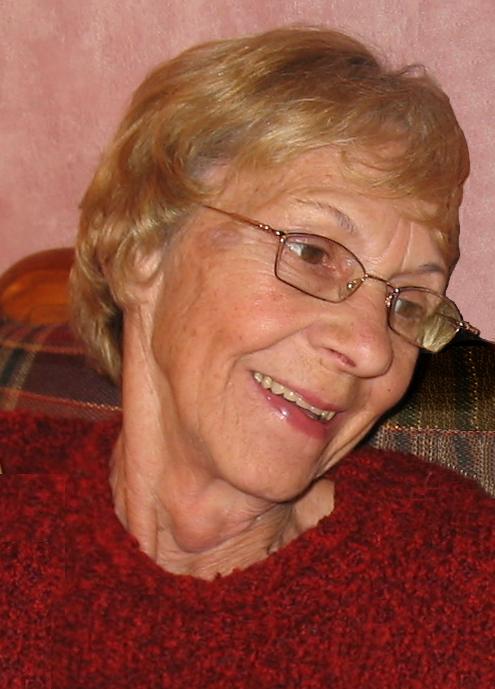 Dee was an avid reader and loved crossword puzzles. Memorial donations may be sent to the Forest-Jackson Public Library, 102 West Lima Street Forest, OH 45843.